She married Capt. Thomas Shepherd. Elizabeth was born in 1715. Her body was interred in 1792 at Shepherdstown, Jefferson County, Virginia, at Shepherd Burial Ground. Elizabeth died in 1792. 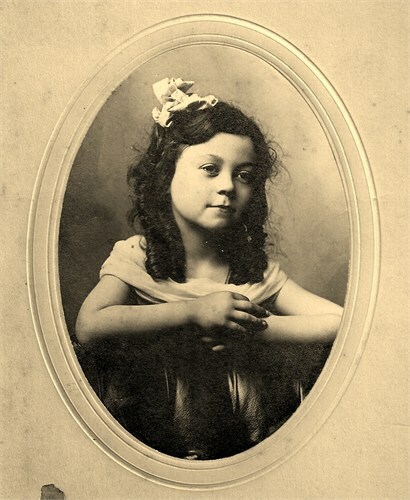 Cassandra was born at Harrisonburg, Rockingham County, Virginia, on 2 April 1880.1,2 Cassandra died on 6 April 1880 at Harrisonburg, Rockingham County, Virginia.1 Her body was interred after 6 April 1880 at Harrisonburg, Rockingham County, Virgina, at Woodbine Cemetery. [S716] Source: Descendants of Lawrence and Cassandra Southwick of Salem Massachusetts, page 55 (http://www.familytreemaker.com/_glc_1075/1075_557.html). [S1104] George Washington Tabb Family Bible. His body was interred in 1900 at Titus County, Texas, at Union Hill Cemetery. (---?---) died in 1900 at Mt. Pleasant, Titus County, Texas. (---?---) was born at Mt. Pleasant, Titus County, Texas, in 1900. Her body was interred in 1910 at Titus County, Texas, at Union Hill Cemetery. (---?---) died in 1910 at Mt. Pleasant, Titus County, Texas. (---?---) was born at Mt. Pleasant, Titus County, Texas, in 1910. He married Sarah Elizabeth Bird. John died. John was born. He married Nancy Emily Bird. (---?---) died. (---?---) was born. He married Modelle Tabb. Johnny was born in 1893. Johnny died on 19 November 1962 at Mt. Pleasant, Titus County, Texas. 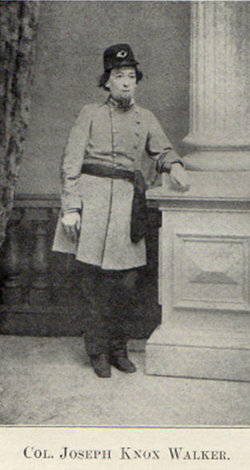 [S619] Source: R. Bolling Batte Papers in posession of The Library of Virginia, Richmond, Virginia, biographical Card Files, Tabb, K., Card 88 of 144 (http://198.17.62.51/cgi-bin/drawerIII/disk8/CC/BA/035/T0464). She married Sherrill Louis Allen. Gladys was born on 7 August 1914. Gladys died on 3 May 1998 at Mt. Pleasant, Titus County, Texas, at age 83. Maria died. 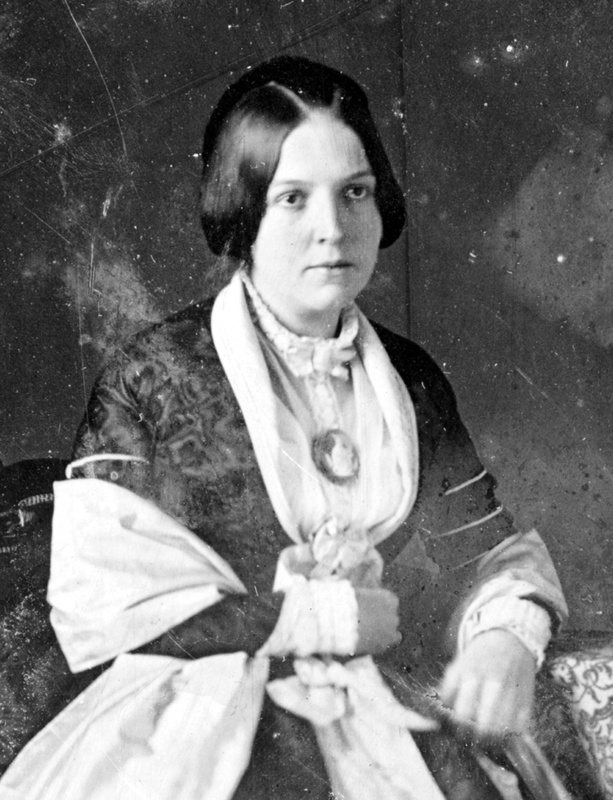 Maria was born on 14 February 1800. He married Gladys Adaline Tabb. Sherrill was born. Sherrill died on 16 March 1986. He married Lula Mable Tabb at Mt. Pleasant, Titus County, Texas. George was born at Mt. Pleasant, Titus County, Texas, on 20 January 1893. George died on 11 January 1958 at Mt. Pleasant, Titus County, Texas, at age 64. He was buried after 11 January 1958 at Masonic Cemetery, Mt. Pleasant, Titus County, Texas. J. died. J. was born. (---?---) died in 1900 at Titus County, Texas. (---?---) was born at Titus County, Texas, in 1900. (---?---) died in 1897 at Titus County, Texas. (---?---) was born at Titus County, Texas, in 1897. [S880] Source: Research of Jeanette Probst Tabb, 5220 Valerie St., Bellaire, Texas 77401. (e-mail address). He married Esther Tabb. (---?---) died. (---?---) was born. 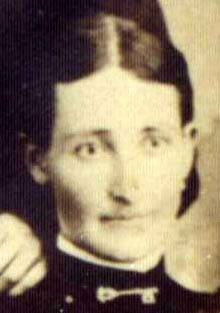 He married Mary Elizabeth Tabb at Titus County, Texas. John was born in 1902. John died in 1977. Mary was born at Coffeeville, Yalobusha County, Mississippi, on 26 December 1858.1 She married Zachary Woodard Latson at Mt. Pleasant, Titus County, Texas, on 12 February 1874.1 Mary died on 18 January 1878 at Mt. Pleasant, Titus County, Texas, at age 19.1 Her body was interred on 19 January 1878 at Titus County, Texas, at Union Hill Cemetery. Sarah was born at Mt. Pleasant, Titus County, Texas, on 7 April 1862.1 She married James Terrel Mitchell at Mt. Pleasant, Titus County, Texas, on 10 July 1878.1 Sarah died on 25 March 1945 at Mt. Pleasant, Titus County, Texas, at age 82.1 Her body was interred on 26 March 1945 at Titus County, Texas, at East New Hope Cemetery.